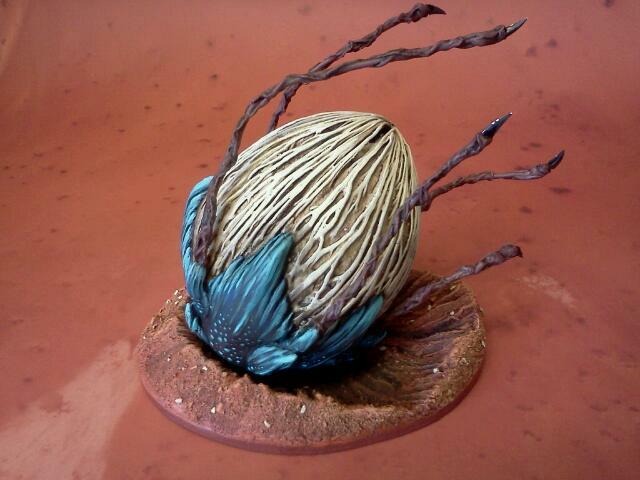 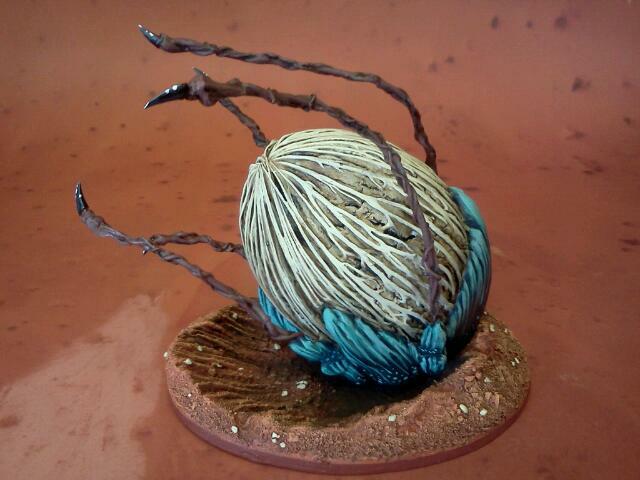 Confessions of a 40k addict: 'nids part 27 - DiY Mycetic Spore pt5. 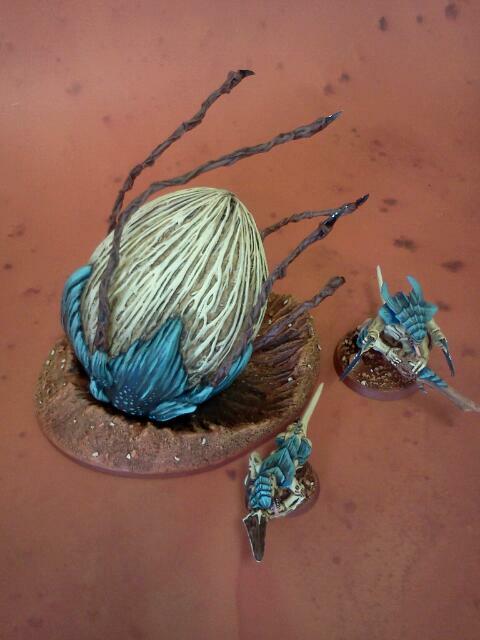 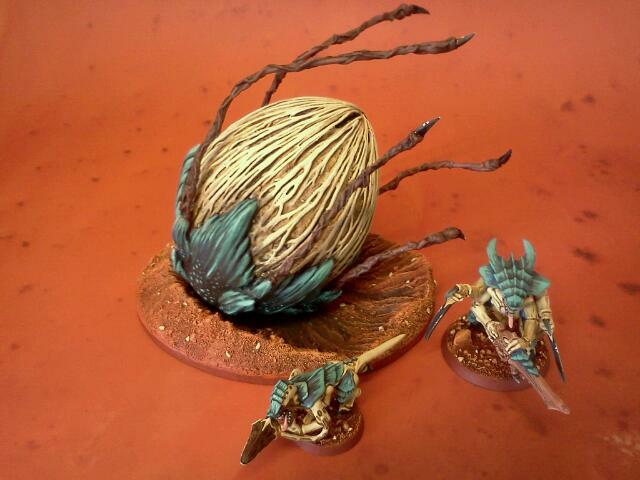 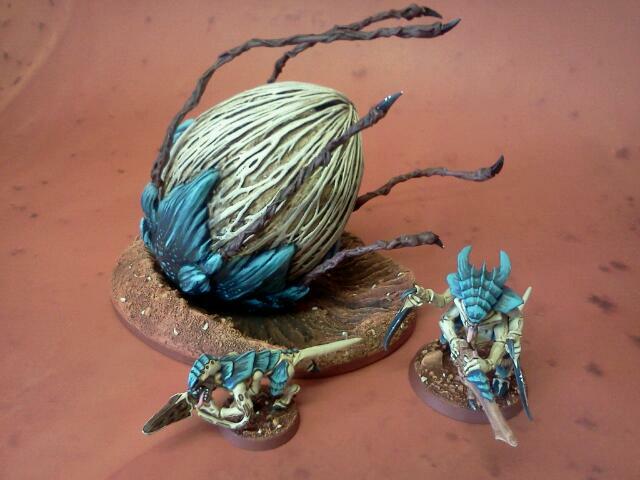 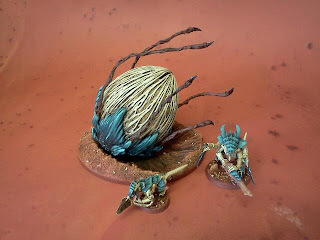 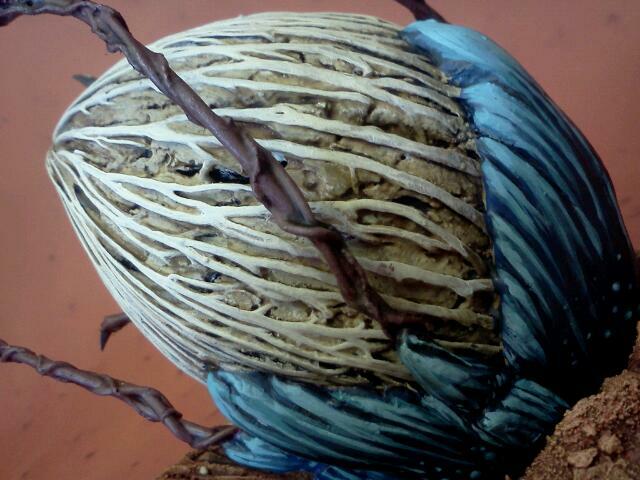 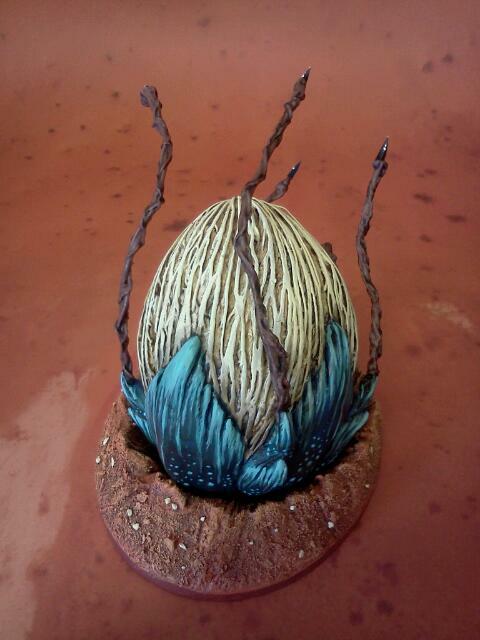 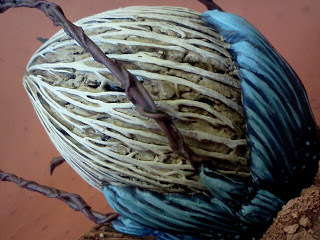 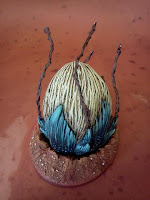 Your nids look beautiful, the blues and the texture particularly on the pod look amazing! 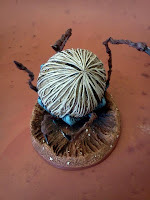 Cheers OST, really enjoy your blog, your Dark Angels are progressing considerably quicker than mine, ha, ha! 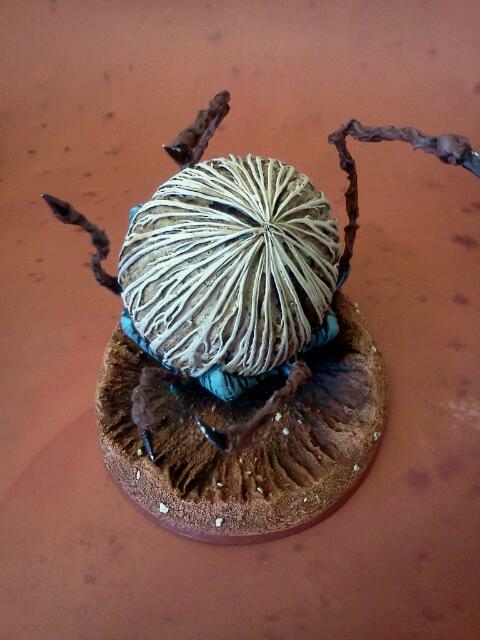 Love your effects on the ogres too.